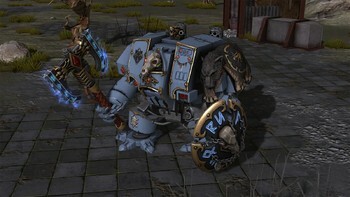 DLC info: This additional content requires Warhammer 40,000: Sanctus Reach in order to play. 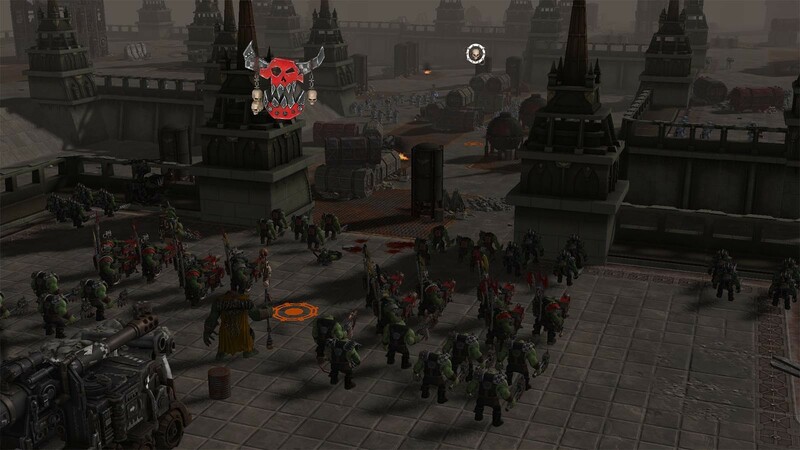 Buy Warhammer 40,000: Sanctus Reach - Legacy of the Weirdboy as a Steam Key. 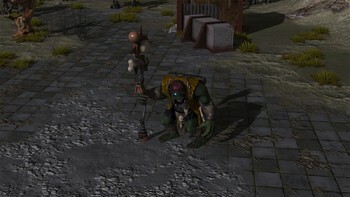 With Legacy of the Weirdboy, Warhammer 40,000: Sanctus Reach is back! 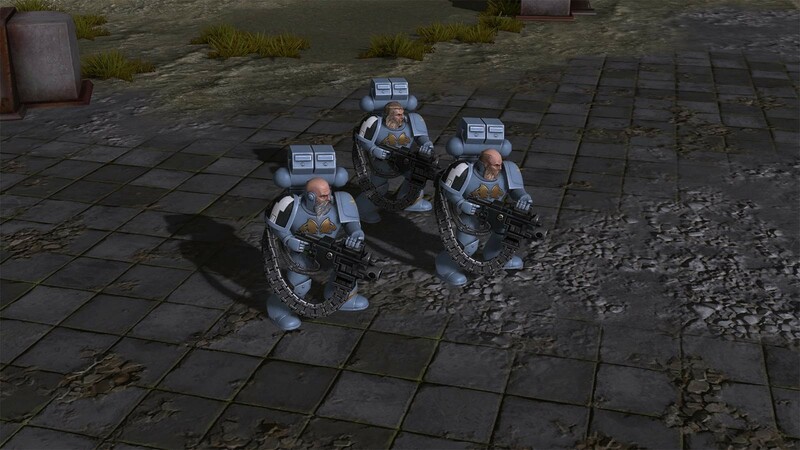 In the first expansion for Sanctus Reach, you will play as the Orks in their quest to destroy and kill any who stand in their way. 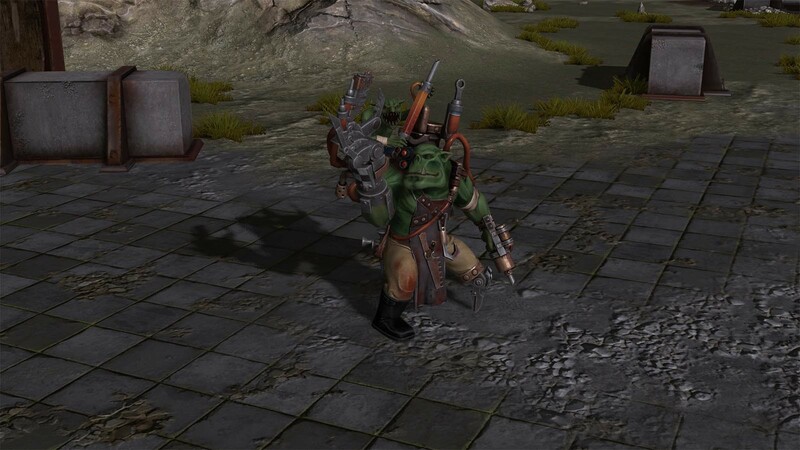 Forward in the name of Gork (and Mork)! 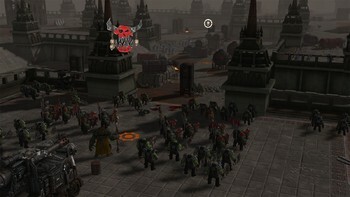 Play through a new campaign as the Orks, following the deeds of a new mighty hero, Big Redd. 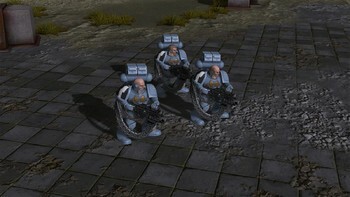 Command new units and make use of many new abilities to kill your enemies! Explore new tactical possibilities and the new objectives available in the campaign and skirmish mode. 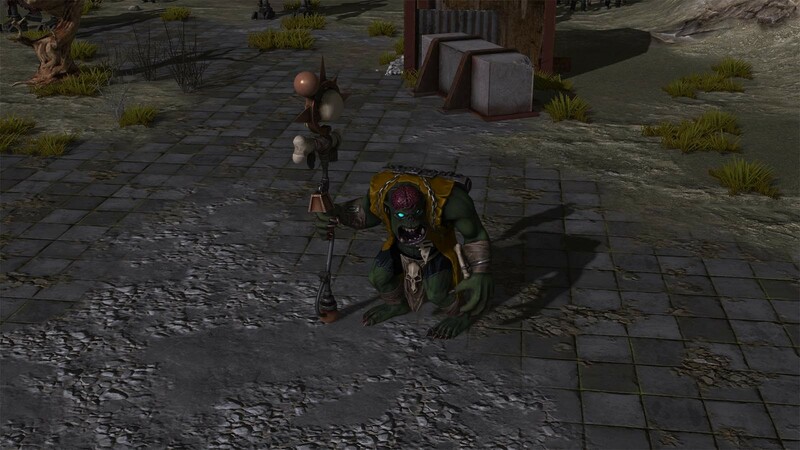 Face a much enhanced AI, and prepare to spill blood. A lot of blood. 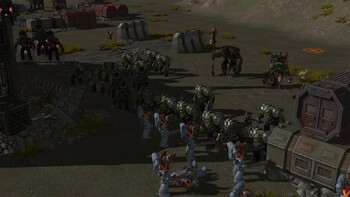 ‘ere we go! Warhammer 40,000: Sanctus Reach - Legacy of the Weirdboy © Copyright Games Workshop Limited 2017. 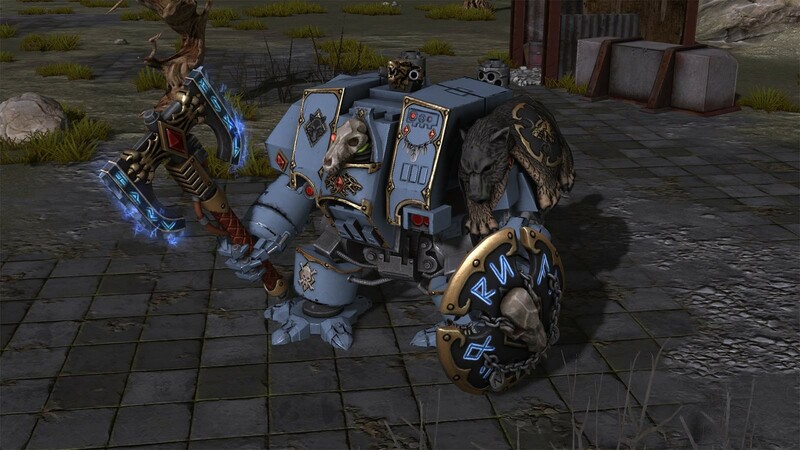 Sanctus Reach, the Sanctus logo, Legacy of the Weirdboy, GW, Games Workshop, Space Marine, 40K, Warhammer, Warhammer 40,000, 40,000, the ‘Aquila’ Double-headed Eagle logo, and all associated logos, illustrations, images, names, creatures, races, vehicles, locations, weapons, characters, and the distinctive likeness thereof, are either ® or TM, and/or © Games Workshop Limited, variably registered around the world, and used under licence. 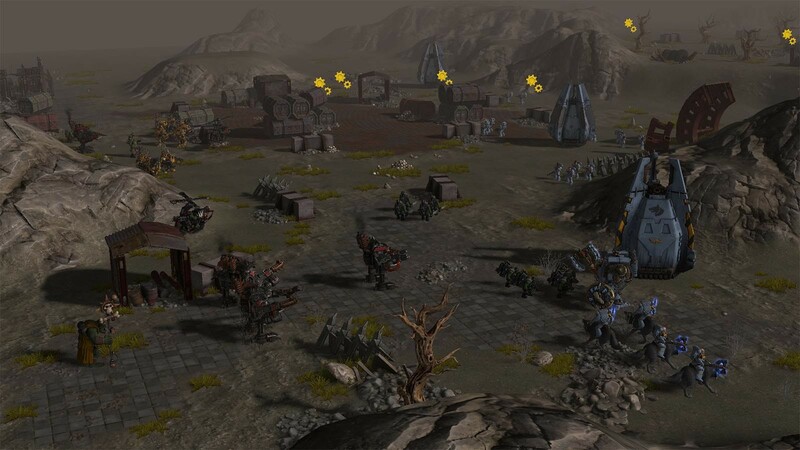 Published by Slitherine Ltd. 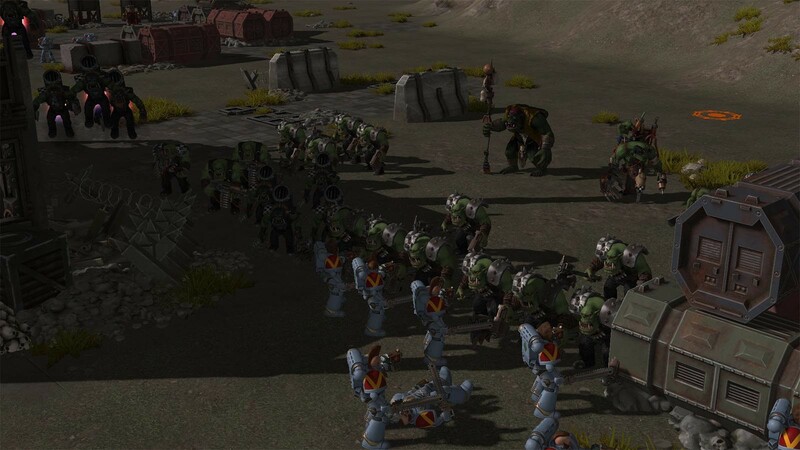 Developed by Straylight Games and Slitherine Ltd. All rights reserved to their respective owners. 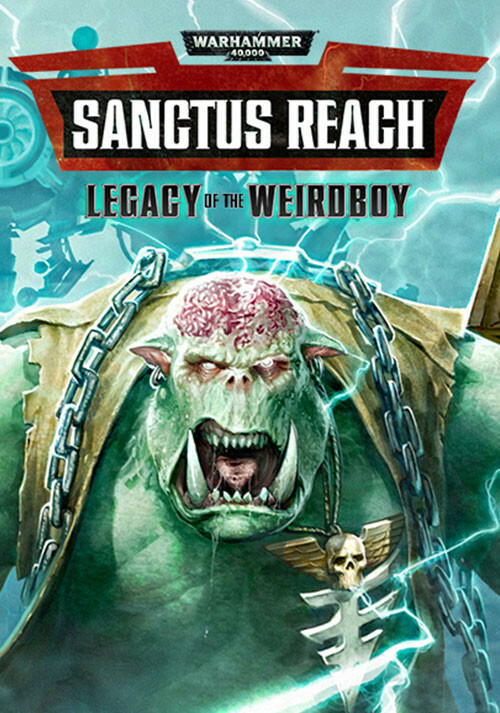 Problems with Warhammer 40,000: Sanctus Reach - Legacy of the Weirdboy?